Robots and humans saving the day, working together the Rescue Bots way! 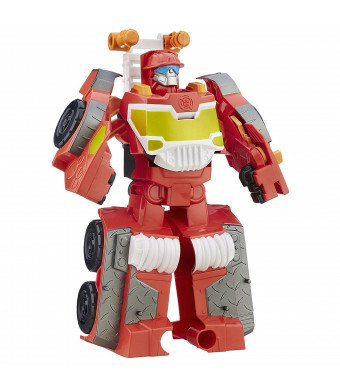 Little heroes can imagine rolling to the rescue with one of their favorite Rescue Bots. Get ready for big fun with this Megabot! 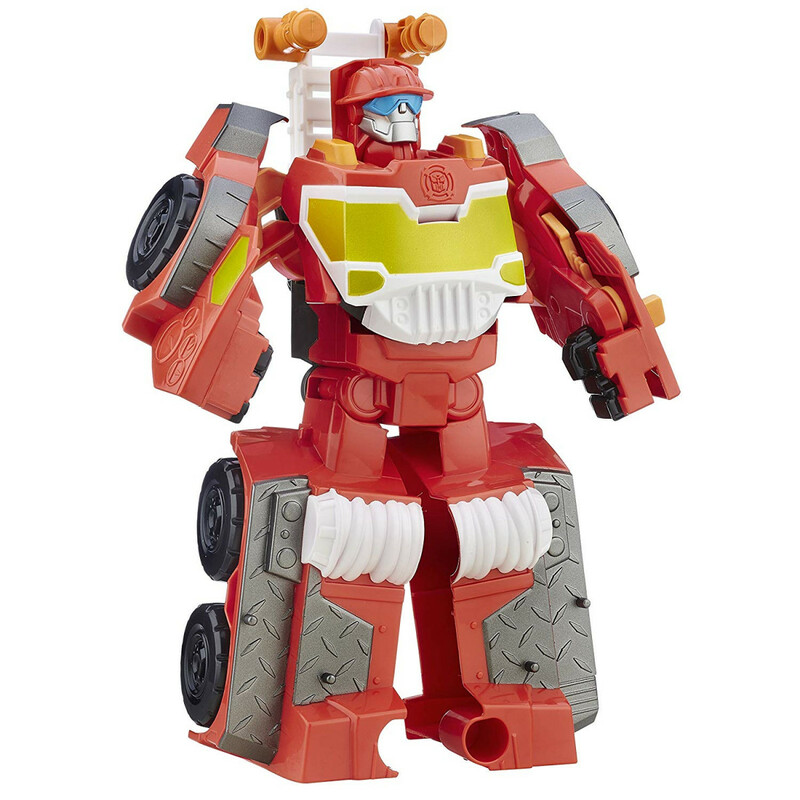 Sized right for little hands, the Night Rescue Heatwave figure converts from robot mode to fire engine mode. When emergency strikes, little ones can pretend to help Heatwave race to the rescue. The day is saved thanks to the Rescue Bots and great teamwork! Manufactured under license from TOMY Company, Ltd. Transformers Rescue Bots is a trademark and copyright of Hasbro.